The USC is an independent club which aims to build a strong family atmosphere for the great team of skaters in Uttoxeter. 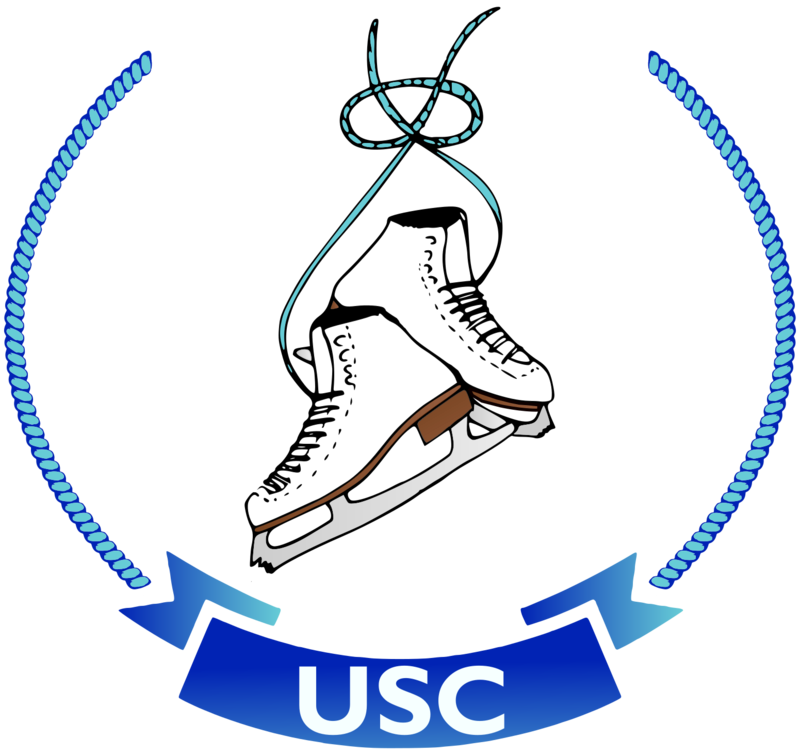 The primary objective of the USC is to support Uttoxeter skaters as an independent body separate to both the rink and the businesses of the coaches. We aim to organise day trips to various attractions (both related and non-related to skating) which will help encourage team building and a strong family atmosphere. Our Constitution is the governing rules of the Uttoxeter Skating Club and is thus very important to us. It sets out the rights and legal of obligations of the Members, Trustees and Volunteers.